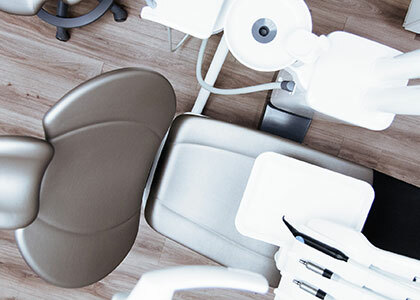 Pediatric dentistry is a specialty in children's tooth and mouth disease and prevention. 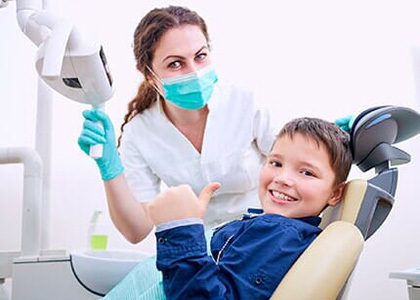 Many people do not know, but the importance of childcare is far greater than we would think first, since childcare treatments determine the relationship between dental health and dental treatment throughout the child's life. 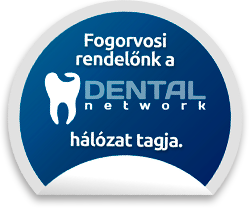 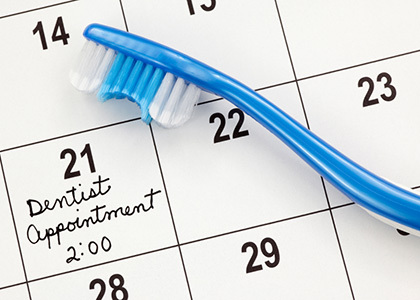 Call us and get a date from your child's dentist!